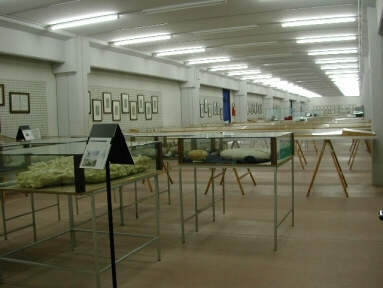 The museum was founded in 1977 to expose the shell collection of Tiziano and Vincenzo Consigniani to the puplic.The museum took its first steps in the temporary seats and in different italian cities with the show organisation as well as in the schools of Cupra Marittima with an institution of didactical museum. 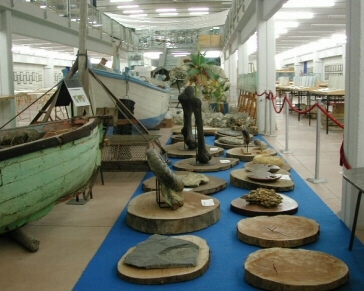 Since 1988 the museum has beenn the via Adriatica Nord 240. The museum itself is 3000 m large and besides the exhibition there is also congres room for 200 persons, auditory for 80 students, audiovisual hall for 50 persons, library, laboratory for the shell indentification and photographing, shop and malagological ceramic tile exhibition. In the museum area there is a secured videocontrol. The total lenght of the glass showcases, from which 460 are illuminated, is 1800 m. Besides 1 million shells in th exhibition, there are over 9 million shells conservated for the research and studies. The museums parking lot is large and the show is situated in the neighbourhood of all the services (restaurants, hotels, campings).